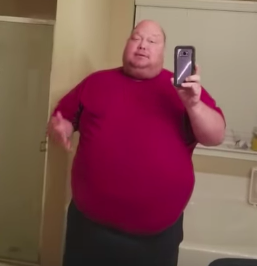 A man’s incredible 14 stone weight loss transformation is everything you need to see to inspire you in the new year. Just over a year ago in 2017, Ellis County and District Assistant Attorney Vance Hinds, listened to The Joe Rogan Experience podcast, and found the inspiration to embark on his journey to a healthier life. 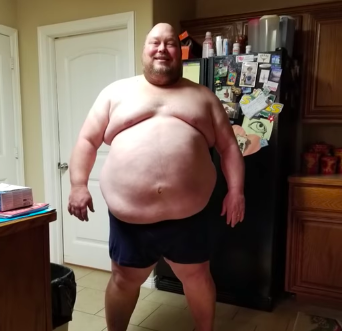 On November 19 the same year, Hinds posted his first video to social media, revealing how the comedian Bert Kreischer inspired him after running a half marathon with little time to prepare. In his post, he tagged Kreischer and Joe Rogan. In the video – directed at Kreischer – he said: ‘if you can do it, I’m gonna do it’. From there, he began his weight loss journey. A determined Hinds, who weighed in at 475lbs on November 19, 2017, started his weight loss challenge by walking with friends. The two main goals of his challenge were to post everything he went through publicly, and to commit to saying ‘yes’ when it came to staying active. 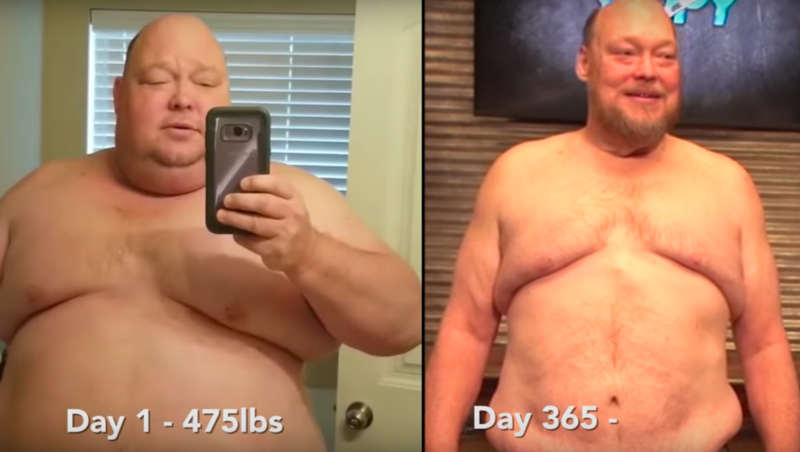 Just over a week after his first weigh-in, Hinds stepped back on the scales and learned he’d actually gained three pounds, but he wasn’t deterred. He kept exercising and his hard work started to pay off when he started shedding pounds. 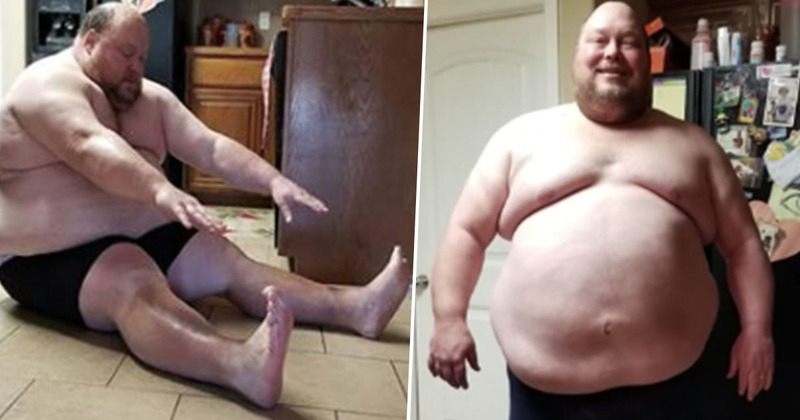 He took up a Diamond Dallas Page yoga program and by April had hit triple digits in weight loss, losing over 100lbs. Hinds had embarked on weight loss journeys before but had never stuck with it for too long. Over my life, I’ve lost and gained hundreds, if not thousands of pounds. Normally, periodically, I start these paths, and I lose weight for a while, exercising on my own. But with my wife, it’s just us two, and it’s easy to talk yourself out of it. You do pretty good for a few weeks and a month, and then you start slacking off, and then you quit. I’ve done that over and over and over again. I don’t know if I have a choice anymore at the age of 52. I have to get this weight off of me. I just think if I have some extended sickness or injury that I’m going to get to the point that I’m not strong enough to move 462 pounds to be mobile. I don’t think I have a choice. When I started this, I was damn near 500 pounds, close to a quarter ton, so I gotta get it off. 365 days later, Hinds weighed in at 277lbs, having lost a total of 198lbs – or just over 14 stone. His transformation is incredible and an inspiration for anyone wanting to take on a challenge in the new year!